Pure luxury in the palm of your hand. 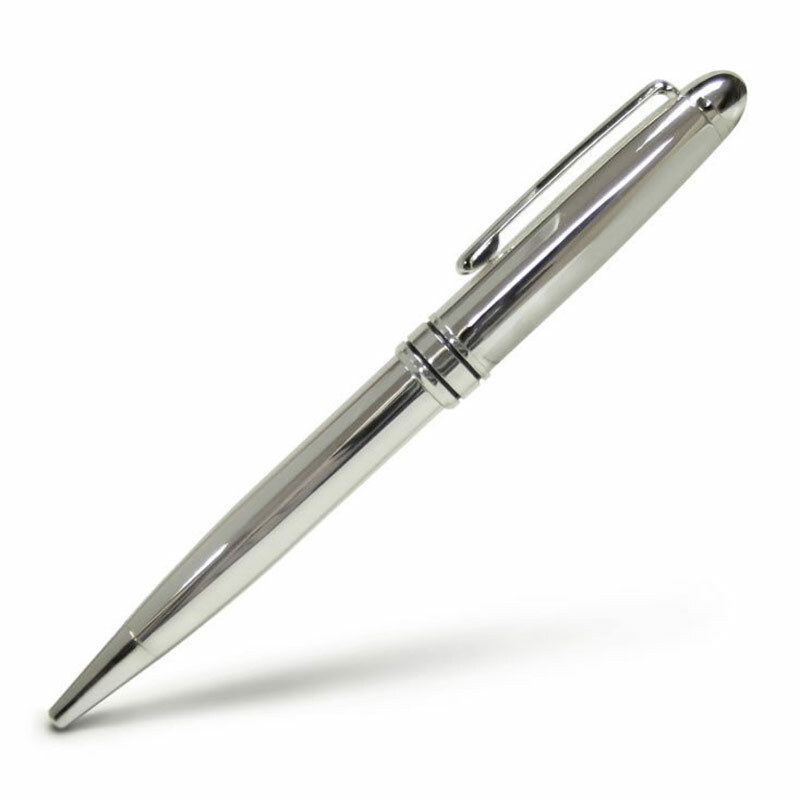 These beautiful silver plated ballpoint pens are as elegant as they come. They feature a smooth, fine quality silver plated finish on a reassuringly weighty body, with rounded ends on the body and removable cap. The cap also features a spring loaded clip, ensuring that your pen stays attached to a pocket or sleeve of up to 5mm in width.